We love our dogs, but if there is one thing we can all agree on, its that we don’t love their shedding! Deshedders come in various sizes, colors, and styles. 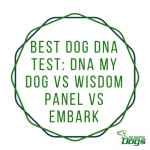 One can’t necessarily cease their pet from shedding altogether, but the hair that is shedded on a daily basis can be reduced when a dog is brushed at regular intervals using high-quality tools. Some tools are comb-like, while others resemble a brush. It’s best to buy the appropriate size for the dog. Too large of a deshedder may irritate and hurt the skin of a smaller dog, due to more massive metal tines. If a dog has sensitive skin, there are other options, such as rubber de-shedders or smaller tines that may be helpful. What Is The Best Deshedding Brush For Dogs? 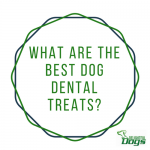 We’ve reviewed three of the most popular deshedders, with their pros and cons that has gained popularity within the pet and deshedding realm. Pros: The ShedMonster is excellent for dogs that have long coats, short coats, or even for Dogs that have very thick coats. It also have curved teeth that are made of stainless Steel. These help the action of deshedding to work deeply within the coat of the animal without harming the sensitive skin. The edges of the rounded design can glide safely through the thick Undercoat. The handle is ergonomic, made with a handle that is anti-slip. The handle is curved, comfortable and offers a great grip for managing smoothly through different Coat types. The Shedmonster, along with lessening shedding by up to 90%, also removes mats and tangles. Cons: The brush may not be up to par for the toughest fur that dogs like the Australian Red Heeler have. The rounded design may be a little too gentle for them. The product is a bit pricey and there are a few reports of the handle being a bit flimsy. Pros: This tool is bright, easy to find, compact and labeled. 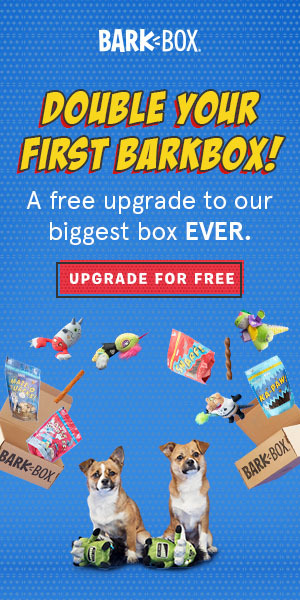 It comes in many sizes that are suited for any dog. Two different hair types are available (short haired and long haired). The business end of the shedding tool is made of stainless steel. It is meant to reach the top coat of the dog’s hair, removing loose hairs, as well as the undercoat. The Furminator features a button release called the Furejector, and it removes the hair without any complications. It also has a dog’s health in mind, as it avoids knicks, cuts and scrapes when used in accordance with the instructions. Cons: Some users complain that the teeth may be too close together, therefore pulling out hair that is meant to stay on the dog. Pros: The FurgoPet claims that it lessens shedding by ninety percent for up to six weeks. It is supposed to remove hair that is considered excessive and hair that is quite loose. The Furgopet comes in a variety of color options. Due to its small size, many pet owners feel that their dogs are not as intimidated by it, which makes the grooming process a bit easier. The price is right for this deshedder, as it costs less than the others while working to get the job done. Cons: This FurgoPet does not come in a variety of sizes, even though it does come in a variety of color options. It’s more comb like than brush-like. Since it only comes in one size, it may not work well for dogs with extra-long or extra thick hair. It does not contain a button or device that removes hair from the comb; hair has to be removed manually as one goes along with grooming the pet. This can increase deshedding time by a considerable lot. Dog shedding happens. 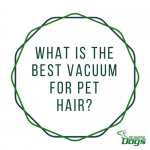 Choosing a correct deshedding tool for one’s pet is crucial in lessening the amount of loose hair that is left all over the furniture and living room floor (make sure you have the best vacuum for pet hair as well). I find the deshedding process helps to build a bond, while also offering an opportunity to inspect skin, hair, and body for any strange areas of interest that may need medical attention. 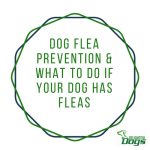 Things to look out for when deshedding a dog are bald areas, excessive hair loss, fleas or any parasites, or even fungal type infections. This is a great time to check for any allergic reactions on the skin or any sunburned areas. 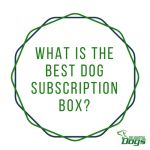 Our goal is to be your one stop resource to keep your furry friends happy and healthy by providing you with the latest news on dog gear, training tools and food.